On Tuesday, Jalopnik asked what the best cars never featured in a video game were. And guess what? The answers turned out to be a bunch of supercars, the six-wheeled Tyrell, some other crap we don't care about and an admittedly awesome boxy-era Subaru. Unfortunately, Jalopnik and its readers misinterpreted the phrase "Best" to mean "actual best," whereas we interpreted "Best" [correctly, we think] to mean "Cars that normal people think are crap but we know are totally awesome." I suppose that's why we have this blog. We actually don't play a whole lot of racing games and the most modern gaming system we have is an original Xbox. And we play Gran Turismo 2 still. A lot. 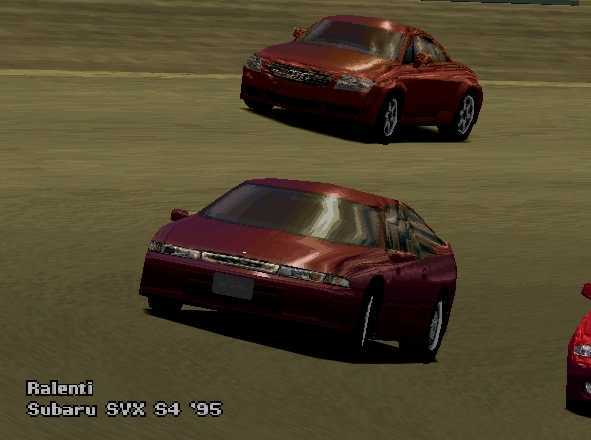 Where else can you race a Subaru SVX? 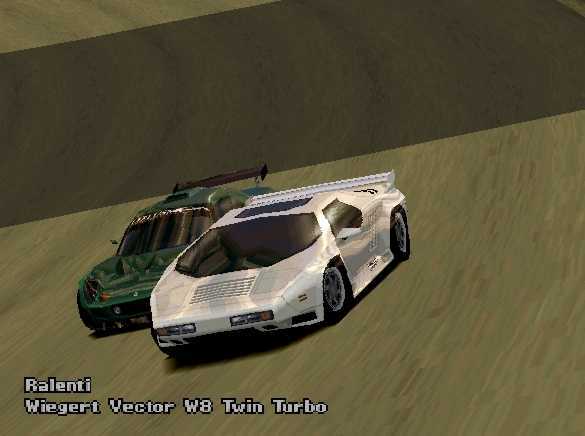 Or a Vector W8? What car(s) would you sling around a digital race track? I would say a cutlass ciera, but its not eligible since it was in one of the grand theft auto games, but citation x-11 and an AMC Eagle SX4 and a racing game really should have a crown vic p51 for playing cops and robbers. Also since this is for Forza horizon they need to make some of the vehicles they have driving around for players like the econoline van. So how many people do we need to visit the Rusty Hub until you get to pick a Forza Car Pack? Probably just a couple more, right? This post is rapidly approaching 100 views so that holds some sway, I'm pretty sure. 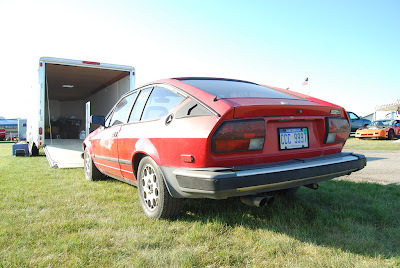 An old '80s/early '90s SCCA IT pack would even be pretty sweet and would have the X-11, Achieva, Fiesta, B13 SE-R and so forth in it. If I knew anything about programming, I'd totally write a sweet text-based crapcan RPG. Maybe I can crowdsource that on the LeMons and Chump forums. For many, these questions are so hard to answer especially if they do not have enough idea of the video game systems available. Children can actually sit in those cars and drive them too. There is a wide variety of race cars available in the market. These are good looking and safe for kids too. Do you know cash for cars brisbane is offering free services in Australia? You should really gotta try them all. Such games fall under the classification "M" (develop evaluated).unblocked games Illustrations are Halo, Star Wars, Jedi Knight and Enter the Matrix.